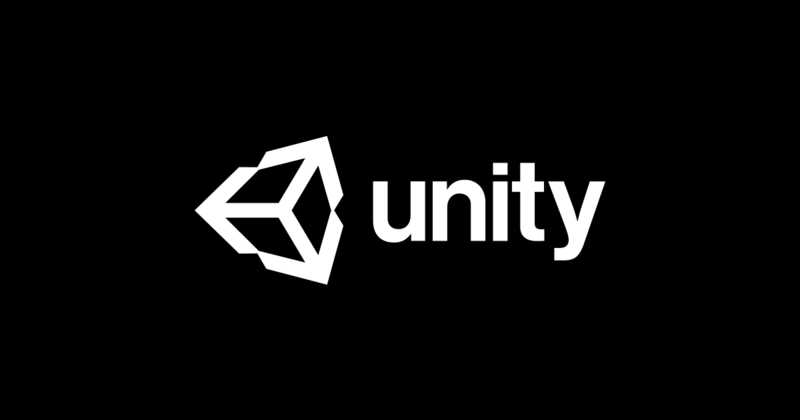 At their annual keynote event, Unity Technologies announced a slate of new business developments, including a partnership with Tencent Cloud, plus several initiatives that expand the company’s technological offerings for Unity licensees. Touting the overseas success of Chinese juggernauts Arena of Valor and King of Avalon, Unity made it clear that they’re interested in helping studios expand into the Chinese market via the new partnership. Unity announced that Tencent Cloud will serve as the default cloud provider in China, and that Unity licensees will be able to use the Tencent Cloud later this year. China has historically been a difficult market to break into, thanks in part to restrictions placed upon the industry by China’s government that only recently were changed, and some of which are still in place. Unity CEO John Riccitiello said the service will become available in late 2019. Unity also announced that Call of Duty: Mobile is coming to previously unannounced regions, including North America, South America, Europe. Built in the Unity engine, the game is the result of a partnership between Activision and Tencent Cloud. Keeping in line with small, but meaningful developments, Unity also announced that a new set of tools for mobile developers looking to more easily monetize in-app transactions and other automated processes is on the way. Called “Game Foundation,” the service essentially provides mobile developers with pre-made templates for things like virtual storefronts, inventory systems, in-game currency management, and player save data. It’s a small, yet powerful decision, which could likely save indie developers time that could be better used refining other aspects of their game. 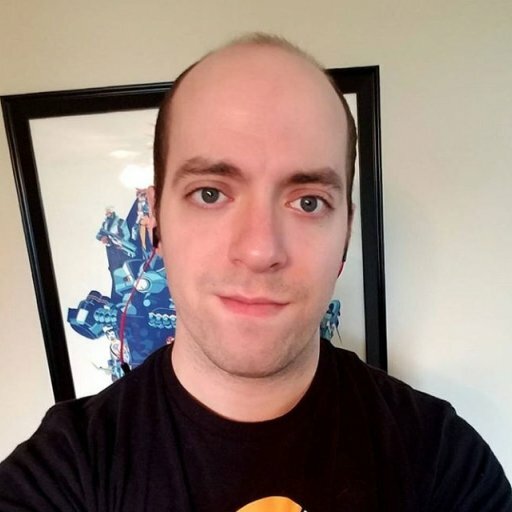 At GDC and beyond, a lot of oxygen has been devoted to helping indie and mid-tier developers successfully monetize their games, or at least make the more monetized parts of it more appealing. Unity appears not to have cut out a middle-man (developers will still have to determine what and how they monetize), but to have given developers less to fixate on when it comes time to focus on business over artistic interests. Along the same lines, developers showed off new updates to Unity’s augmented reality software, called AR Foundation Framework. Historically, AR developers have had to build their content and then export it to an AR headset, setting developers back in time and energy. According to Unity, the AR Foundation Framework will allow developers to build and manipulate their AR content in real time. Two developers from Unity demoed an example, showing a science fiction soldier phasing in and out of reality, casting a moving shadow across the stage while a developer played around with the software on a nearby computer, making changes on the fly. All these updates seem aimed at encouraging developer adoption of Unity, signaling strong, continued support for mobile.